Community @ Donnelly Ford Ottawa Ford Dealer ON. For more than 40 years, the Donnelly Automotive Group has proudly been operating in the Ottawa area. While our passion revolves around selling, accessorizing and servicing automobiles, collectively we have a responsibility to give back to the community we all call home. 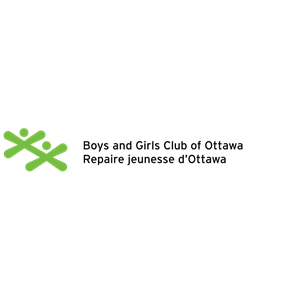 Take a moment to learn more about some of the ever-growing list of causes, individuals and organizations we support and partner with in the Ottawa area. The Donnelly Automotive Group is the proud sponsor of the Nepean Blue Devils Basketball Association. Through direct financial support and partnering with the association for fundraising events, the Donnelly Automotive Group helps make basketball in the Ottawa area flourish. inStride is a local success story and one we are incredibly proud to support. Laura and Danielle work incredibly hard to hold events that encourage people to live healthy, active lives. 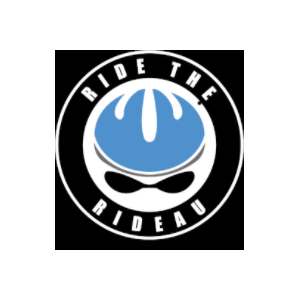 In particular, inStride holds events directed at youth, such as the Kids of Steel Triathlon. 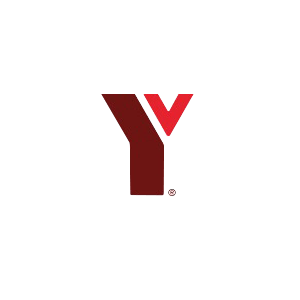 The YMCA-YWCA touches the lives of and endless list of individuals every year. From their youth-based camps and child care services, to helping find accommodations, to helping newly landed immigrants adapt to the Ottawa area, to offering employment help and services, this organization is one the Ottawa area cannot do without. We’re proud to help the YMCA-YWCA in any way we can. The Boys and Girls Club of Ottawa has to be commended for their tireless work. Thanks to the hard work and dedication of their staff and volunteers, the Boys and Girls Club continues to help youth develop into prospering young adults. Coming from all walks of life, the people who use the Boys and Girls Club get opportunities and guidance they may not be able to get anywhere else. All of this in a fun, supportive environment. Drunk driving along with alcohol and drug related deaths are a major concern for virtually anyone. Who doesn’t know someone that has been affected by impaired driving? 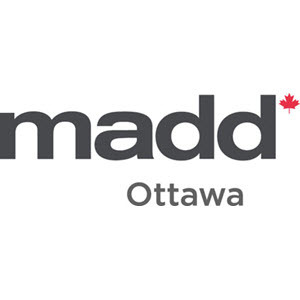 We’re proud to support MADD and all the hard work they do to educate and help make Canadian roads safer for everyone. Success, achievement and growth are important to anyone. This holds especially true in sports. Professional athletes receive plenty of attention from mainstream media, but there are plenty of hard working, constantly improving athletes of all ages in the Ottawa area doing impressive things in the world of sports. The Ottawa Sports Awards honours our homegrown amateur talent and encourages them to continue their dedication to sport. This annual tournament raises money for youth-based charities in the community. 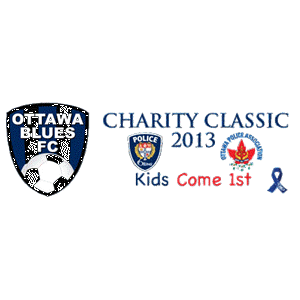 Most recently, the Ottawa Blues Charity Classic raised money for Kids Come 1st – an Ottawa-based organization that offers support to families with autistic children. It’s important to live and active and healthy life. 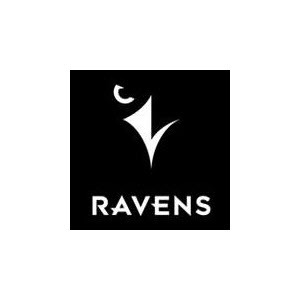 Since 2003 the Carleton Ravens Women’s Fastpitch team has competed against teams throughout Ontario. We’re happy to support this team and cheer them on as they continue to compete and lead by example. 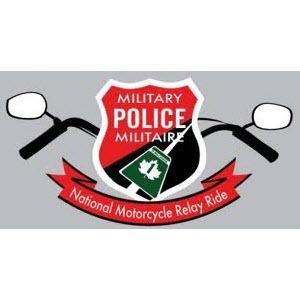 Each year the Military Police National Motorcycle Relay travels across Canada raising money and awareness for the Military Police Fund. A truly grassroots initiative, this group uses much of their own time and resources to make this initiative a success each year. We’re happy to have been able to support them when they stop in Ottawa. 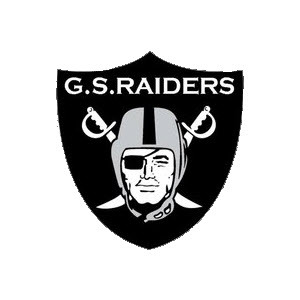 The Gloucester South Raiders are a staple in South Ottawa. This important organization gives countless youth the opportunity to not only play football and be active, but learn important life lessons about effort, team work, fair play and much. Much more. One in five Canadians during their lifetime will be affected by addiction or mental health issues while many more will be indirectly impacted by friends or others who suffer from addiction or other mental health ailments. Founded in 1983, this local organization provides education and counselling services to individuals, directly or indirectly, affected by addictions or mental health issues. Music is for more than entertainment. Through music an entire creative world can be opened up for individuals, especially youth. 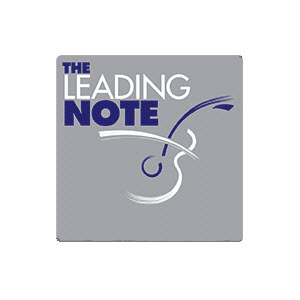 We’re proud to have supported the Leading Note Foundation and their efforts in making music education and instruments available to Ottawa area youth – many of which would not be able to have such an opportunity if it wasn’t for this important organization. The University of Ottawa Heart Institute has helped countless individuals over the years, and to this day continues their efforts. As Canada’s largest cardiovascular health centre, the work they do and the research they perform have a lasting effect throughout the country and around the world. 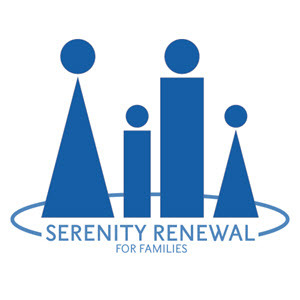 Since 1970 this important organization has been supporting the Lowertown community by offering a wide range of services to help people in distress and/or hard times. From crisis intervention and counselling to home support services and multicultural programs, the Lowertown Community Resource Centre is a pillar in the Ottawa area and one we are happy to support. One individual CAN make a difference. Perry Lafreniere joined hundreds of other individuals in raising money for cancer research. We supported Perry in his quest to bike 100km and raise $1,500 to help fight cancer. Empowering young Canadians is important not only in the long-term; We Day proves that young people can make a positive impact now. We are proud sponsors of National We Day and the entire We Day initiative.